3. Download latest android sdk. c) Google USB driver and Google Web-driver from extras. 6. Download safari-launcher from https://github.com/budhash/SafariLauncher for mobile web testing in iPhone. > ruby -e "$(curl -fsSL https://raw.github.com/mxcl/homebrew/go/install)"
l Launch the Safari-launcher.app on connected device from Xcode. 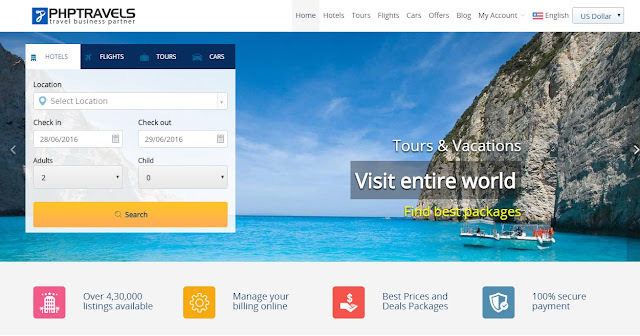 l Provide path of installed appium source code in “Use External Appium Package” in appium UI under Developer setting. n If error related to provisional profile :- Execute ./reset.sh --ios --ios-safari after navigating to installed appium folder. 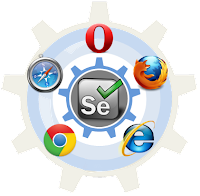 PART 1 - Basic Selenium which teaches you about Selenium IDE – Record and Play, Debug, Verification points and XPATH. PART 2 - Advanced Selenium using Java which teaches Java/JUnit, Eclipse IDE, Selenium RC, Data Driven Testing, Ajax based application Testing.